Teasel, (Dipsacus spp.) 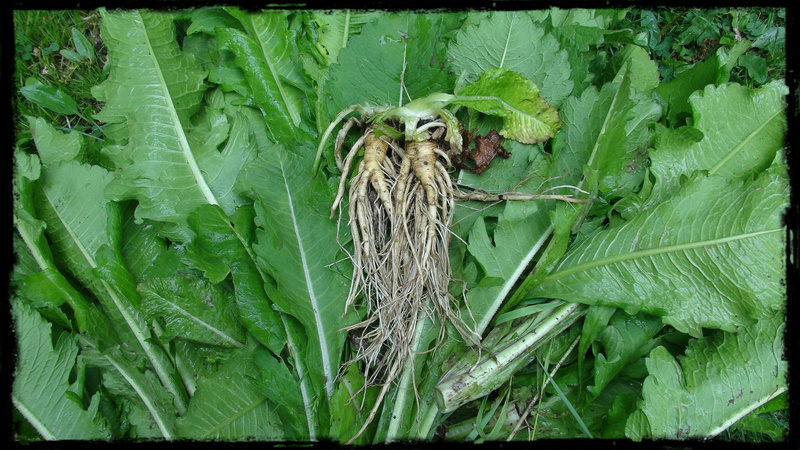 is truly a magical root in the Dipsacacea family. Work with this plant goes back countless generations, as it has always been revered as a medicinal plant. There are many stories about it’s place in folklore as a powerful magic plant. Teasel as a medicinal, has a long working history in the ancient medicine traditions (TCM and Ayurveda) as a herb against inflammatory issues, pain, and conditions of stagnation , which is largely some of the main symptoms reported with Lyme, as the lyme spirochetes and other co-infection cause a great deal of pain and inflammation in the system as it finds it’s way into the cartilage and fatty tissues. In current herbal practice there is talk that teasel is being worked with in formulas along with herbs against Lyme and other tick borne illness. Usually as an adjunct to address Lyme symptoms, and not to kill the spirochetes directly. Within that discussion there are also some within the community if teasel is indeed anti-spirochetal (Kills lyme bacteria directly) or not. We have now documented approximately 25 different tick borne diseases and there is going to be no one herb answer out there. Teasel a great herb which adds to the list of so called “invasives” on the front line of the Lyme epidemic. During my travels this previous weekend, I harvested these plant with prayer and thanks from a friends farm in Sussex, NJ. I plan to tincture these special and strong smelling roots to add to my own healing formulas against lyme. This entry was posted in Blog, Wild Food and Medicine Articles and tagged foraging, Herbalism, Lyme. Bookmark the permalink.